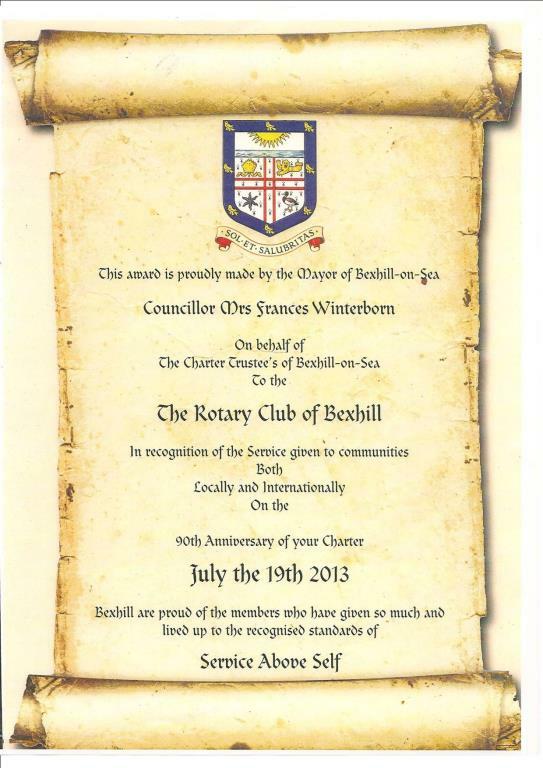 Rotary Club of Bexhill - welcome! Please scroll/swipe down through this page to find out more about us, in addition to the pages linked in the menu, top-left. 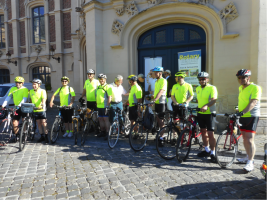 The Bexhill RC Team will leave Gouda for the 4 day ride on the 26th May. 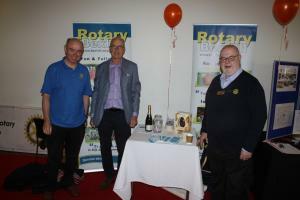 Bexhill Rotary promoted community service opportunities. Ale & Arty at the De La Warr Pavilion. 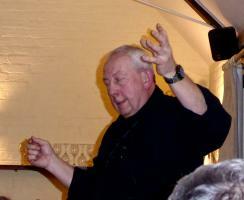 Our Beer Festival on the last weekend in March was a great success, with substantial funds raised for St Michaels Hospice, Sarah Lee Trust and Prostate Cancer UK. On the 3rd of July 2018, The Rotary Club of Bexhill welcomed its new President, Graham Forster who took over the reins from former President, Paul Frostick for the 2018/2019 Rotary year. 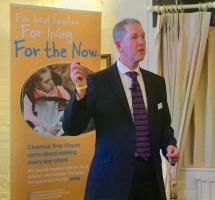 Bexhill Rotary Club is part of the World's first and largest service organisation delivering community projects involving the young, the elderly, the disabled and the disadvantaged. 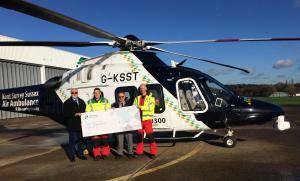 Our community activities are wide ranging and we also raise funds for local, national and international charities. We meet fortnightly on the 1st 3rd and 5th Tuesday of each month at 7 for 7.15 at the Cooden Beach Golf Club and welcome new members who are active, lively, business and professional people, probably over 35 years of age and keen to take part in our activities. We are an active club with members enjoying and sharing not only the charitable activities but also the fun and fellowship of a wide social programme. President’s Night 6:30 for 7pm. 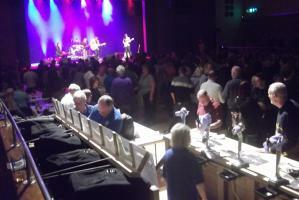 At Highwoods Golf Club with music by Blue Bayou. Dress code, black tie or lounge suit. Annual Reports and any regular Business.